When you’re looking for Tenerife car hire in Playa de Las Americas, then look no further! We offer a wide range of vehicles from small budget cars to spacious people carriers, and from funky jeeps to posh cabriolets. And what’s more, you can pick up (and drop off) your car at dozens of locations all over the island. We know that most sun-seeking holidaymakers head to the southern shores of Tenerife when they’re looking for a beach break to remember, and that’s why we’ve equipped those fabulous southern shores with stacks of different car hire locations. 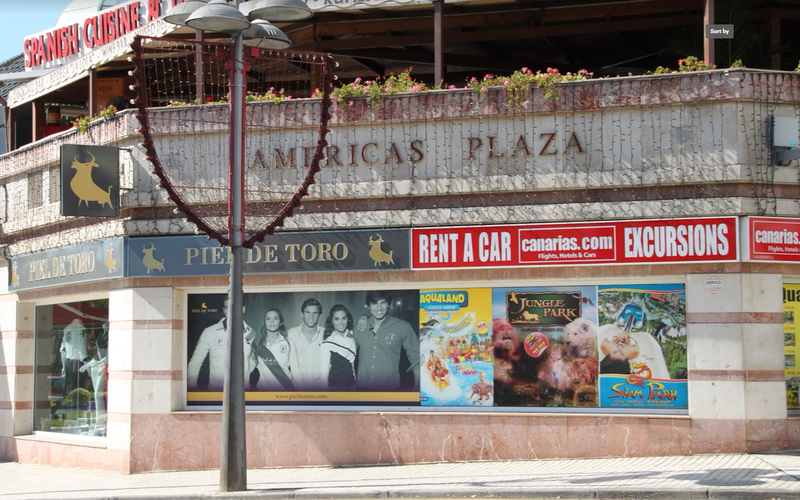 So if you’re looking for a local branch for car hire in Playa de las Americas, how about one on Avenida de las Americas? Or maybe at Hotel Troya? In fact, at TenerifeCarHire we have almost 20 different locations dedicated to car hire in Playa de las Americas. You might choose to pick up your car on Avenue Rafael, right near the bay, and head off for a few days or a week of exploring, before dropping your car back off at Tenerife South Airport. Or maybe you’ll choose to pick up your car in nearby Costa Adeje, perhaps at the Hotel Bahia Princess on Avenida de Bruselas, before heading off on a voyage of discovery around the island. From here, you’re in a great spot to access the TF-1 which wraps around the southern and eastern shores of the island – giving you easy access to all the lovely beaches on the southern fringes of the island, access to Teide National Park, the many small towns and villages along the east coast, and the superb capital city of Santa Cruz on Tenerife’s northern tip. 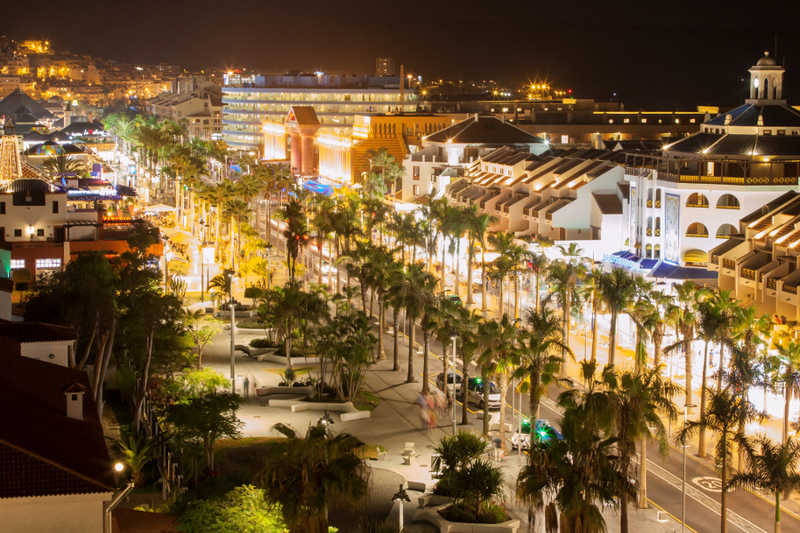 Whatever Tenerife road trip tickles your fancy, you’ll find stacks of car hire locations in and around Playa de las Americas as well as numerous other locations around the island. Visit TenerifeCarHire web to get started, and to put your foot down on a holiday to remember!